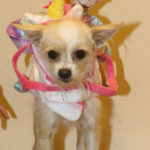 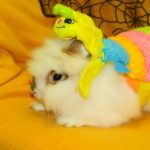 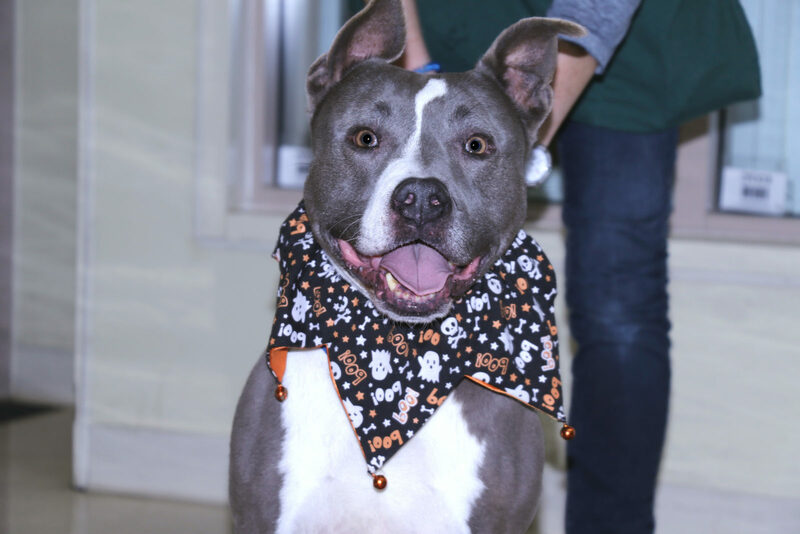 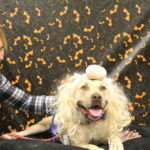 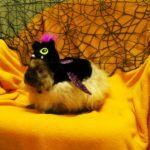 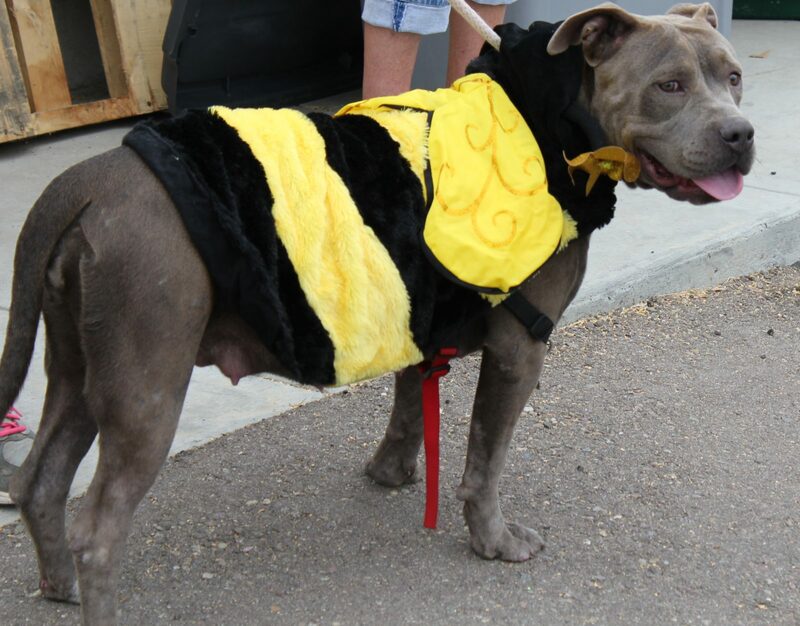 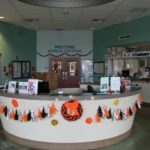 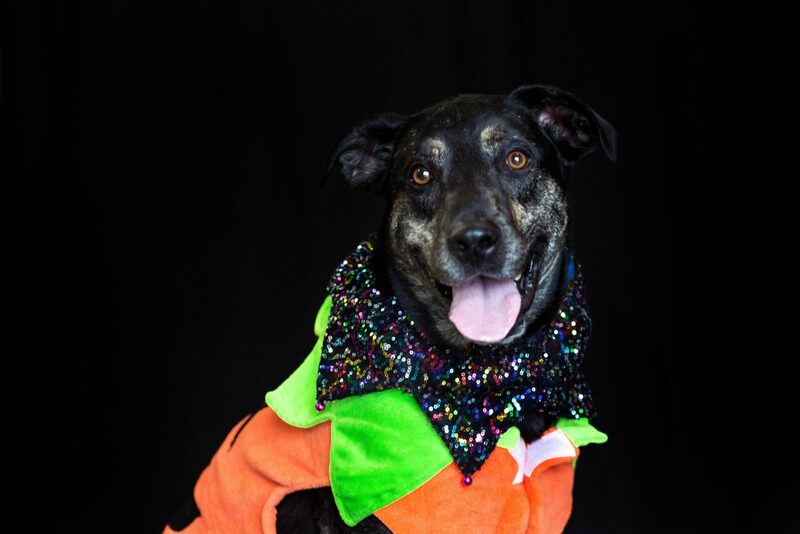 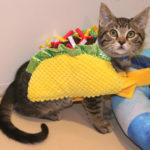 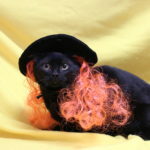 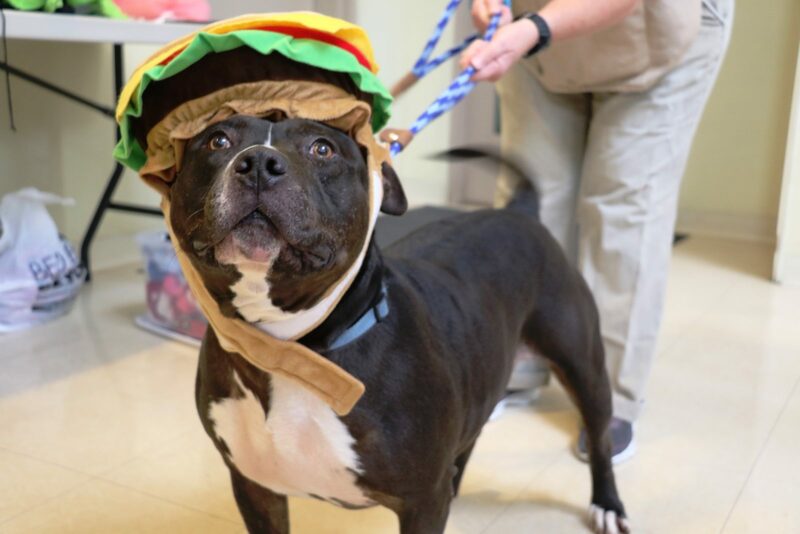 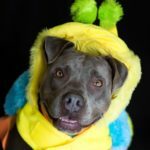 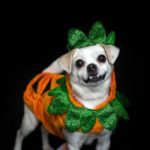 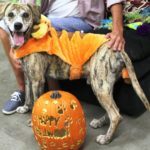 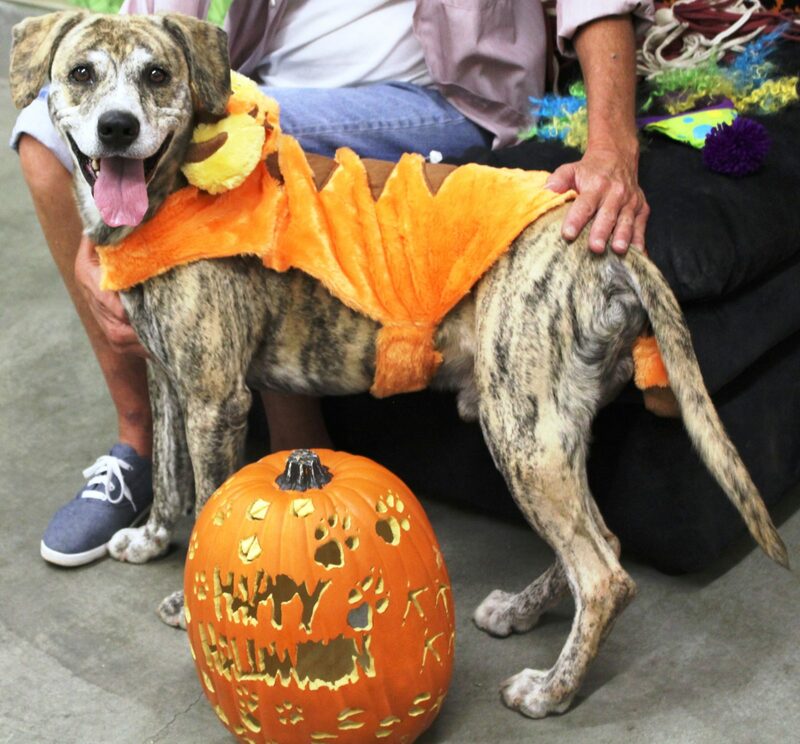 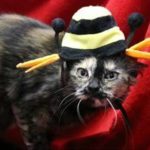 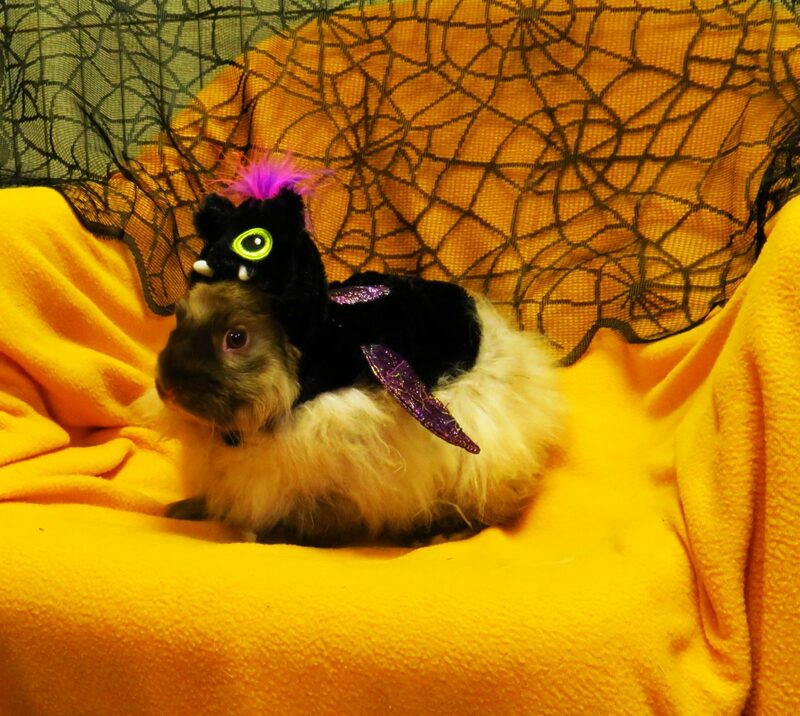 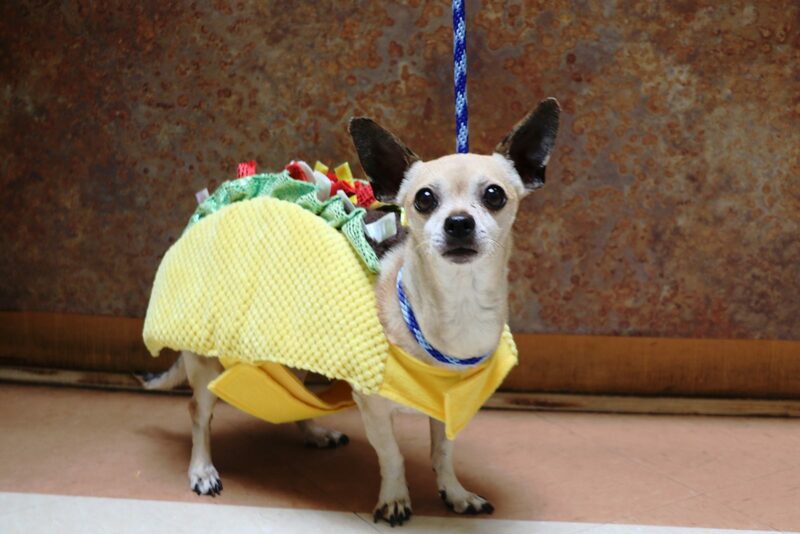 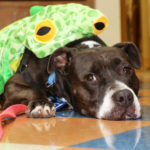 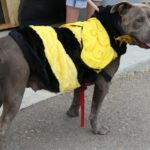 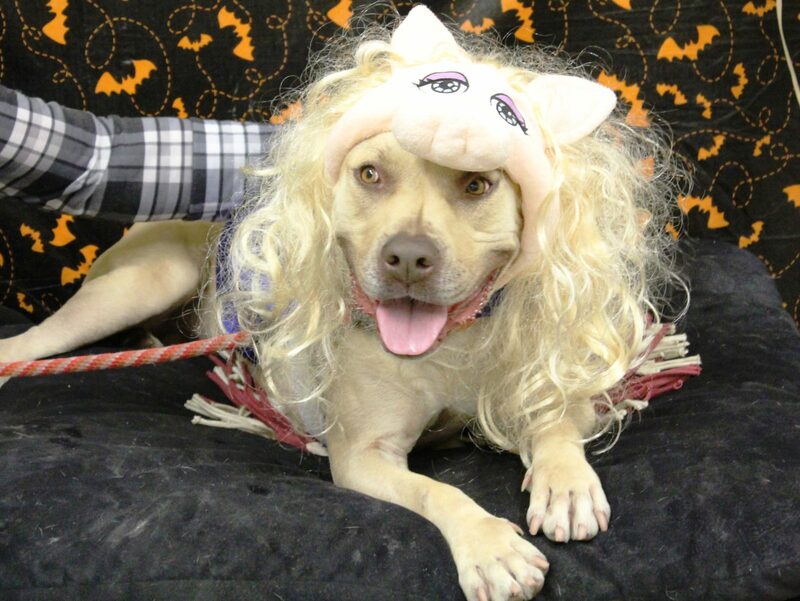 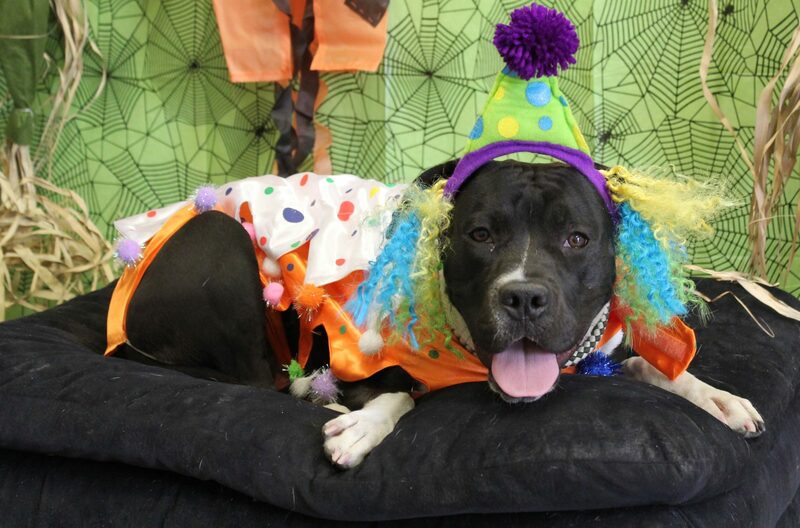 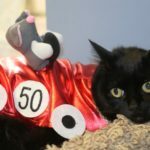 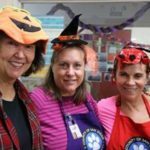 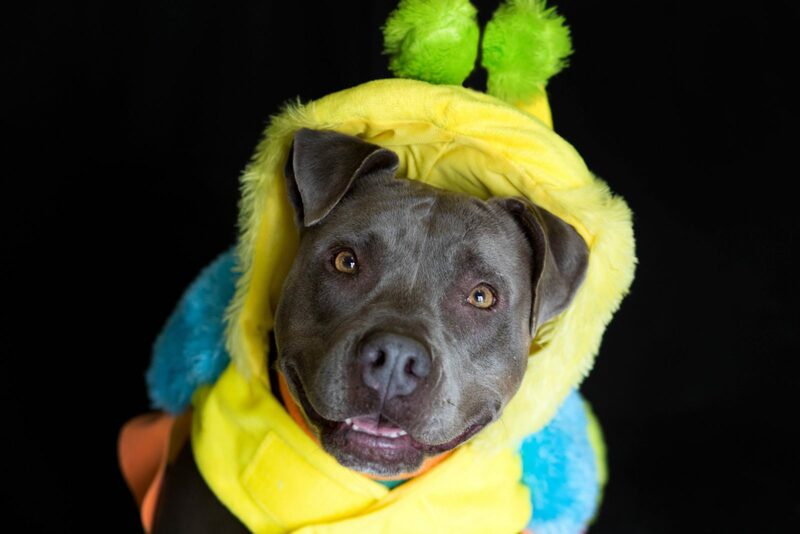 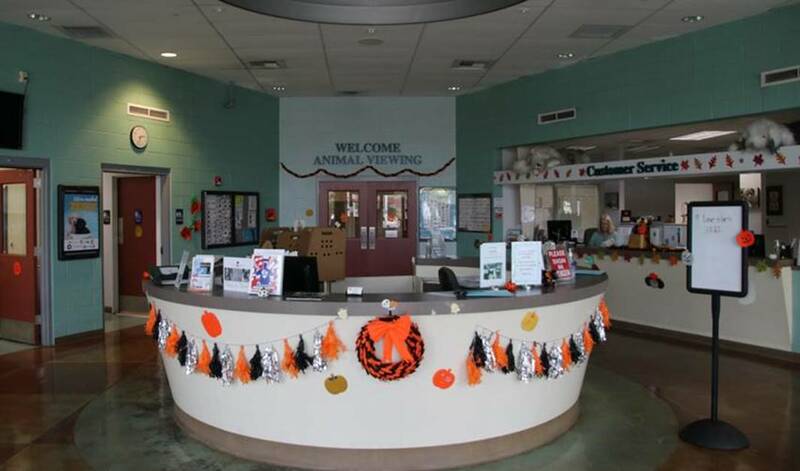 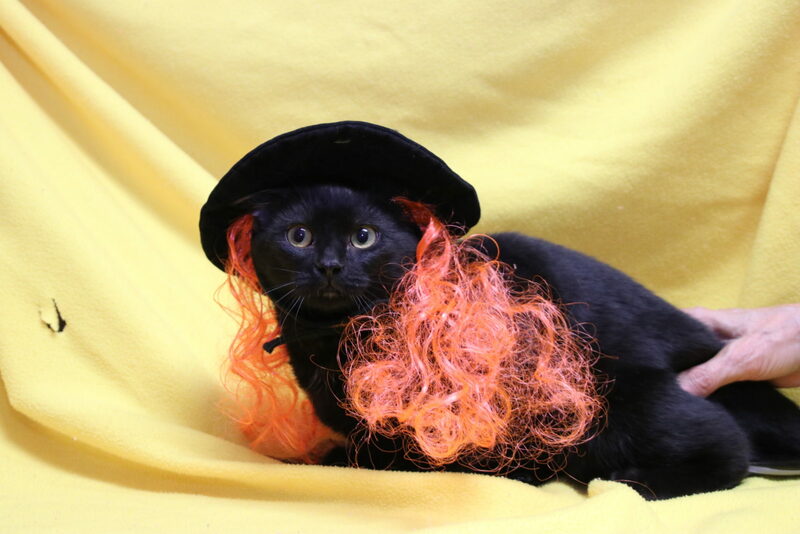 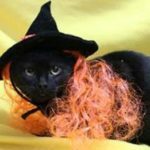 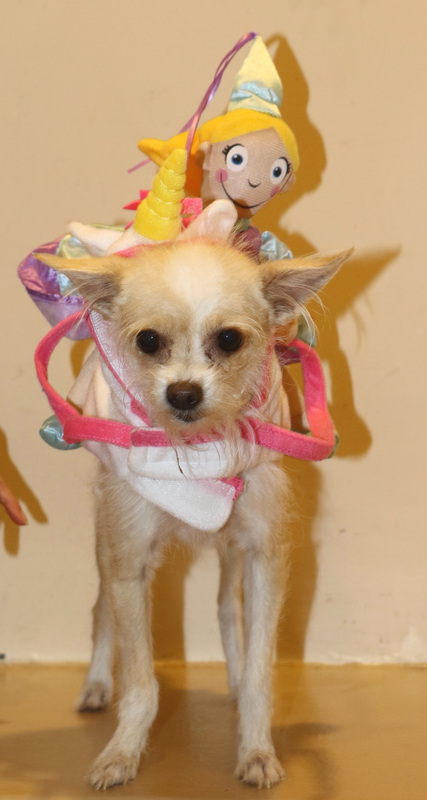 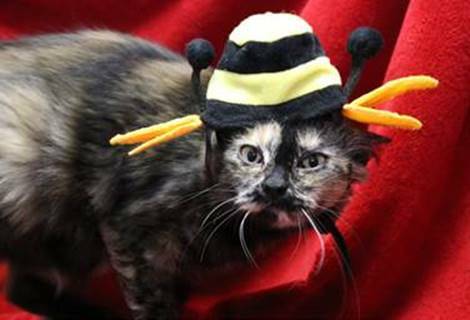 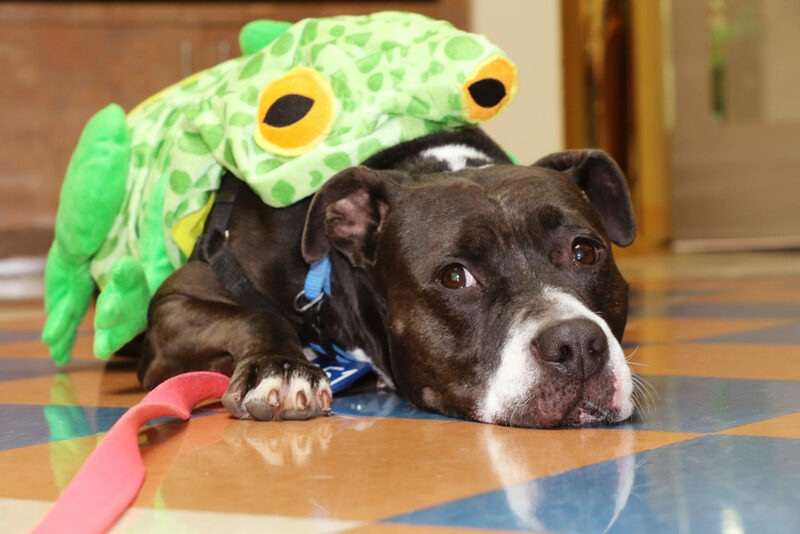 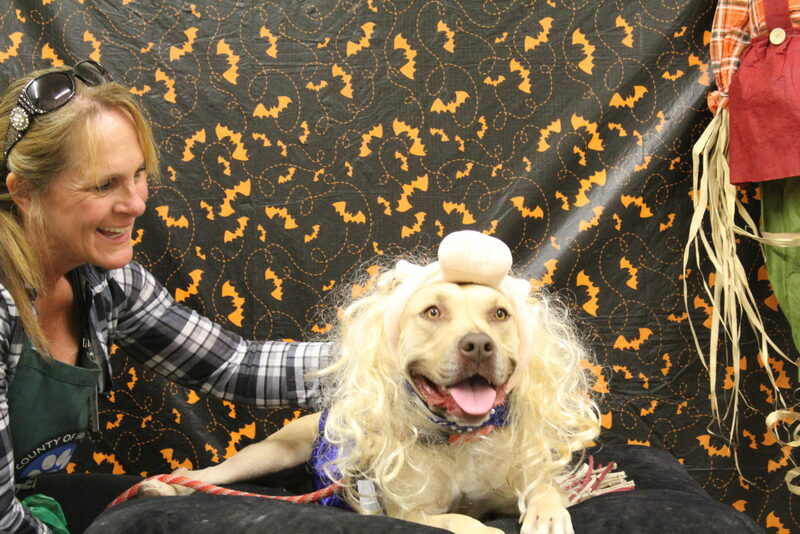 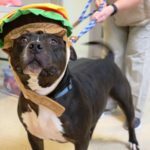 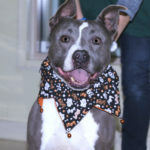 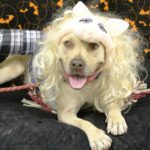 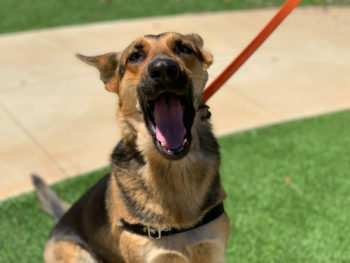 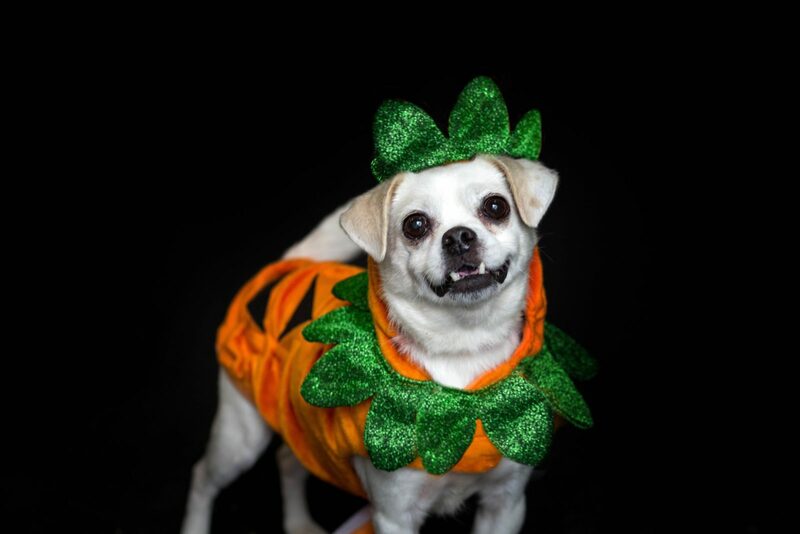 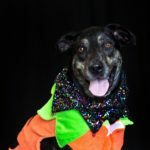 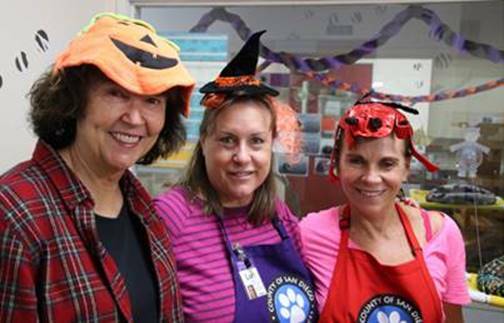 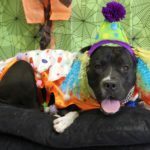 It was a happy howl-oween at the County animal shelters. 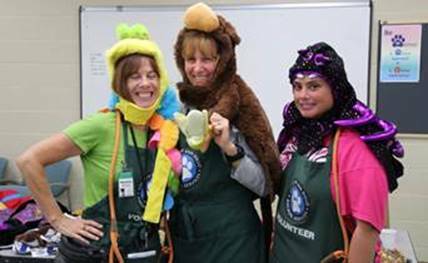 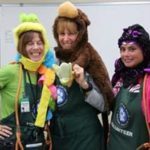 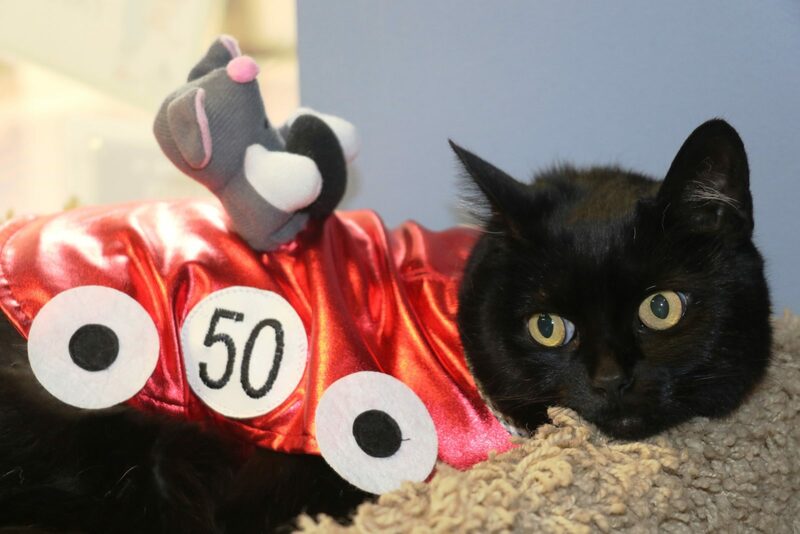 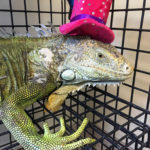 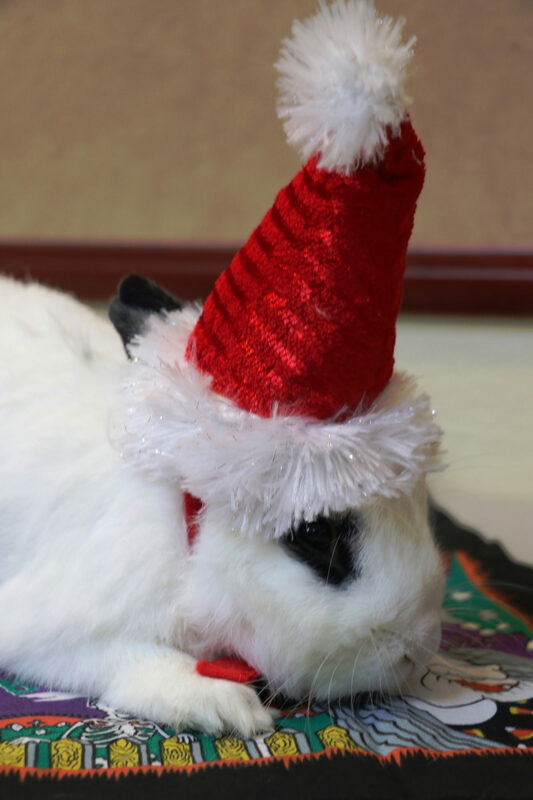 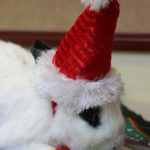 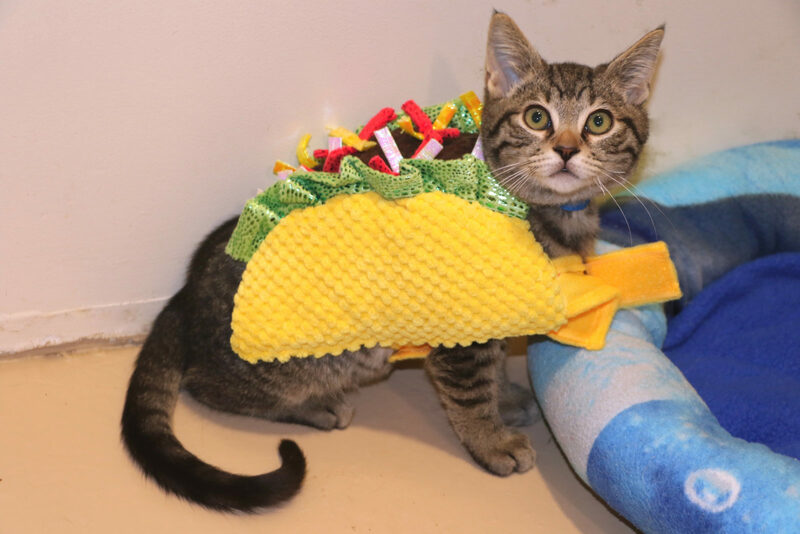 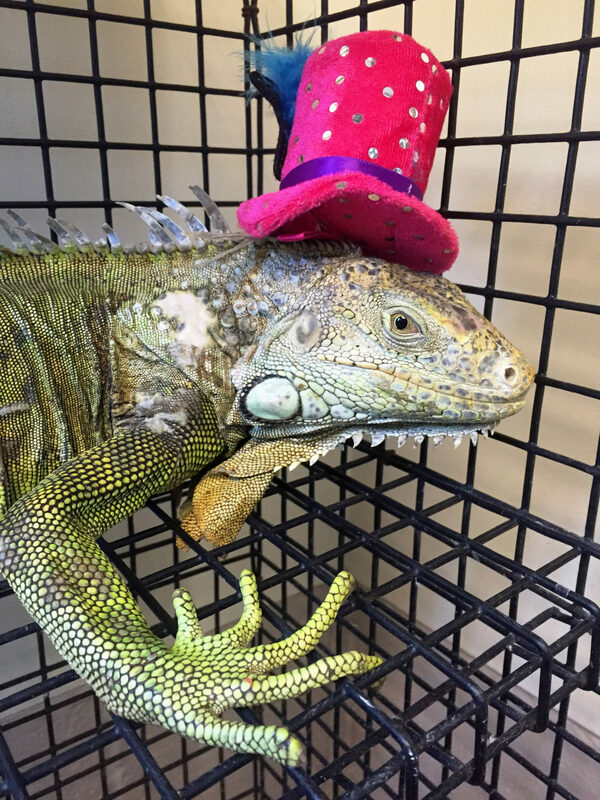 Department of Animal Services volunteers and staff showed their holiday spirit by dressing up – and some of the animals joined in the fun, too! 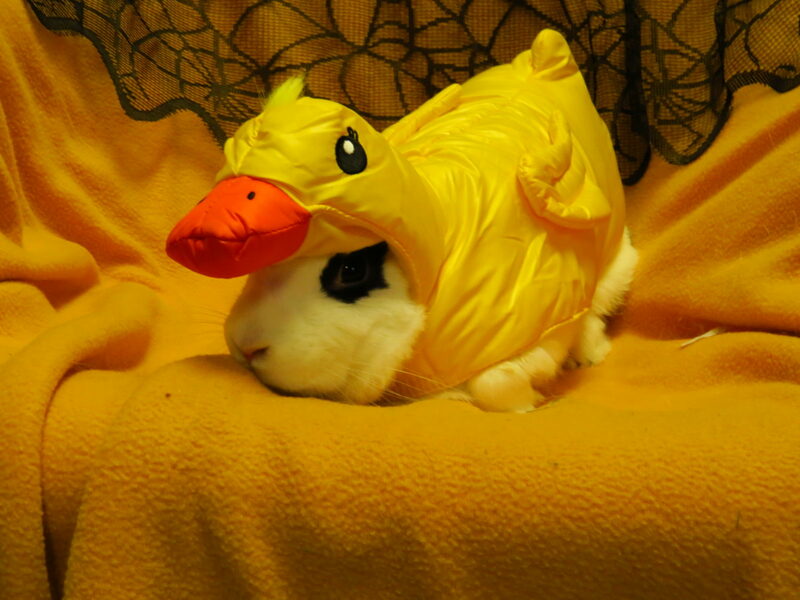 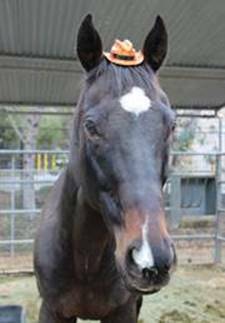 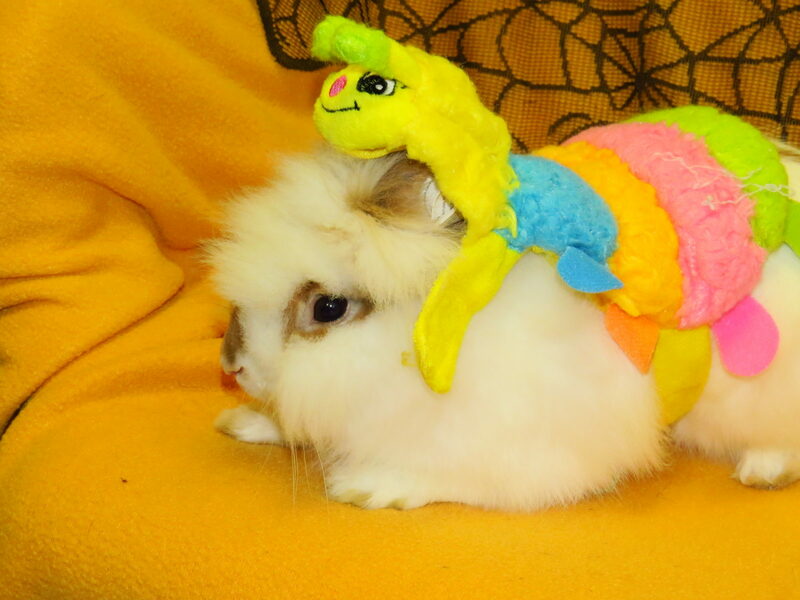 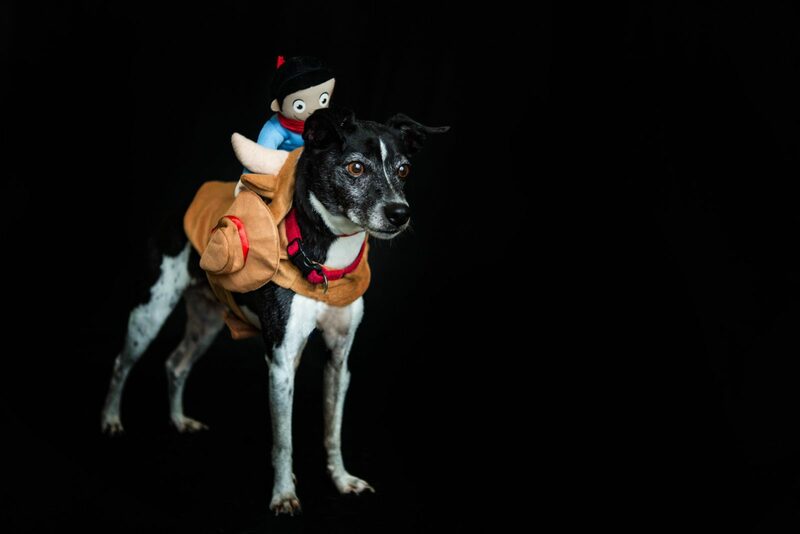 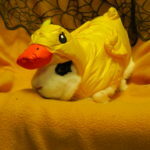 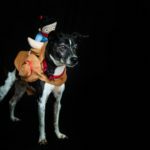 Photos of animals dressed in costume were taken to help get animals of all kinds – rabbits, lizards, horses, included – adopted into new, permanent homes. 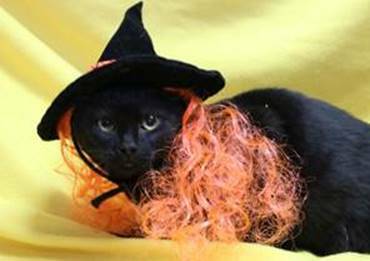 Cats are just $5 through Oct. 31! 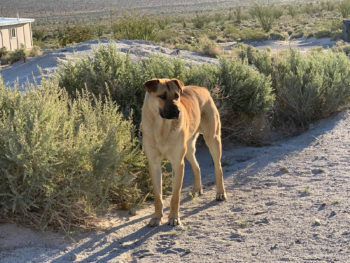 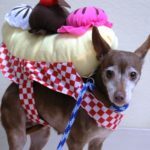 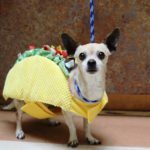 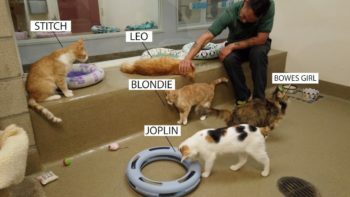 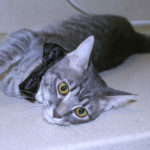 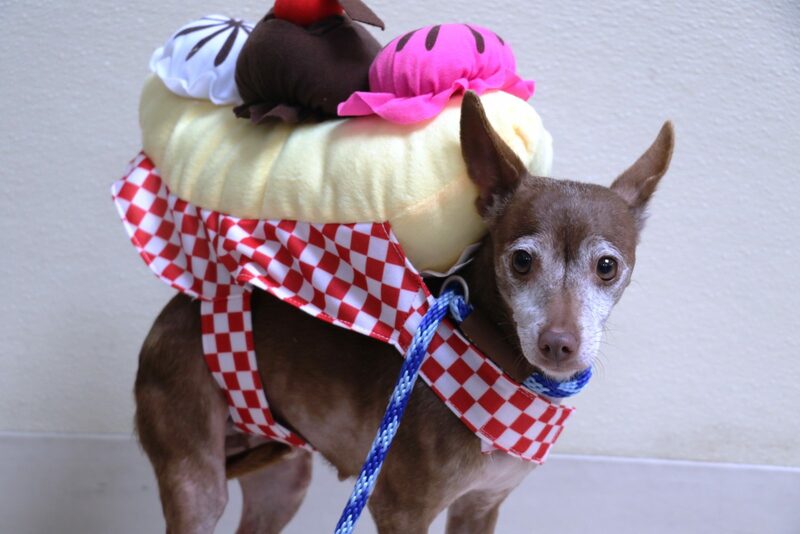 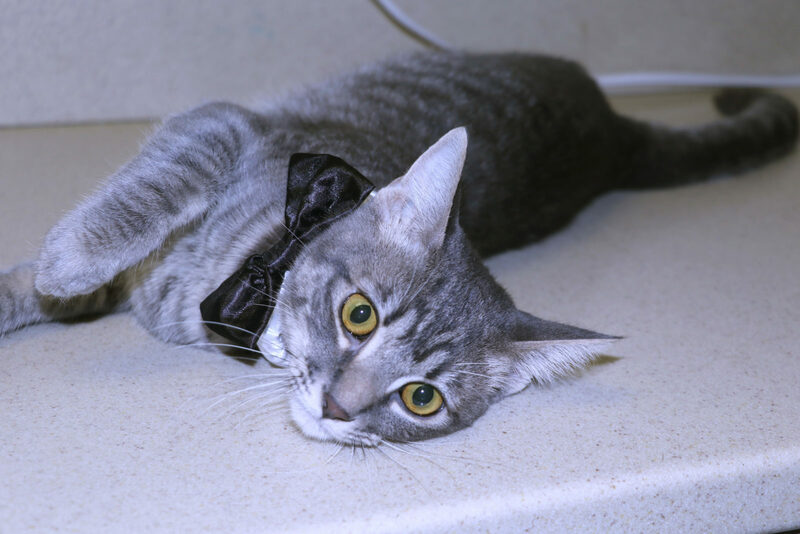 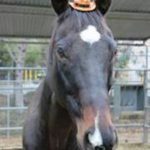 Visit Animal Services adoptions page to view available pets.